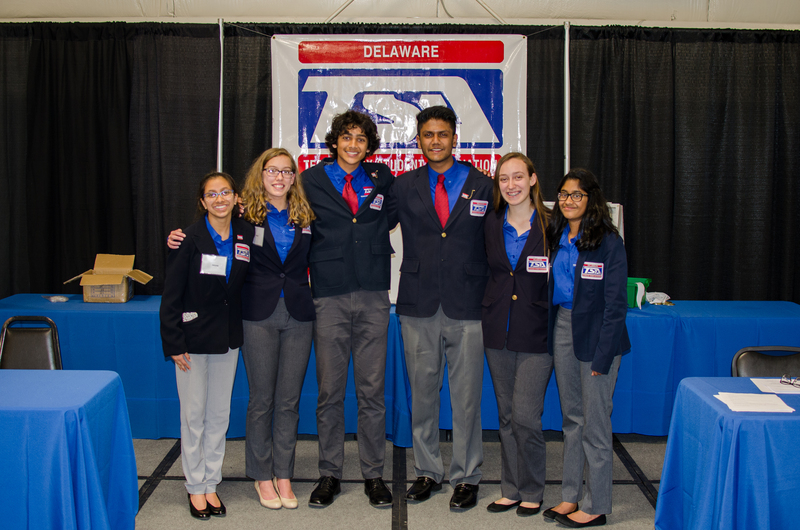 Click below to meet the new State Officers! 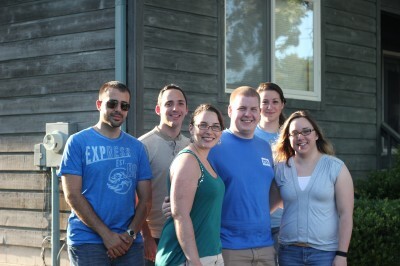 Are you a TSA Alumnus? 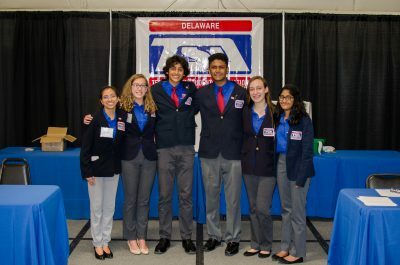 Please contact Steven Vanderloo or Mike Fitzgerald with contact information if you’re interested in learning how to stay active with Delaware TSA.